Seoul (AFP) - A top-ranking North Korean military official has threatened a nuclear strike on the White House and Pentagon after accusing Washington of raising military tensions on the Korean peninsula. 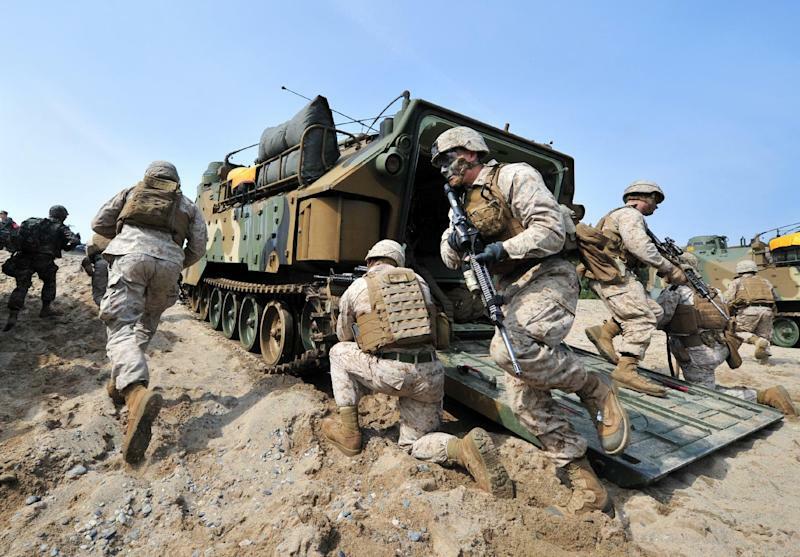 Hwang, who holds the rank of vice marshal in the Korean People's Army, said a recent series of South Korea-US military drills, one of which included the deployment of a nuclear-powered US aircraft carrier, had ramped up tensions. "If the US imperialists threaten our sovereignty and survival... our troops will fire our nuclear-armed rockets at the White House and the Pentagon -- the sources of all evil," Hwang said in his speech broadcast Monday on state television. It is not the first time that North Korea's bellicose rhetoric has included threats of nuclear strikes on the continental United States and US bases in the Pacific. 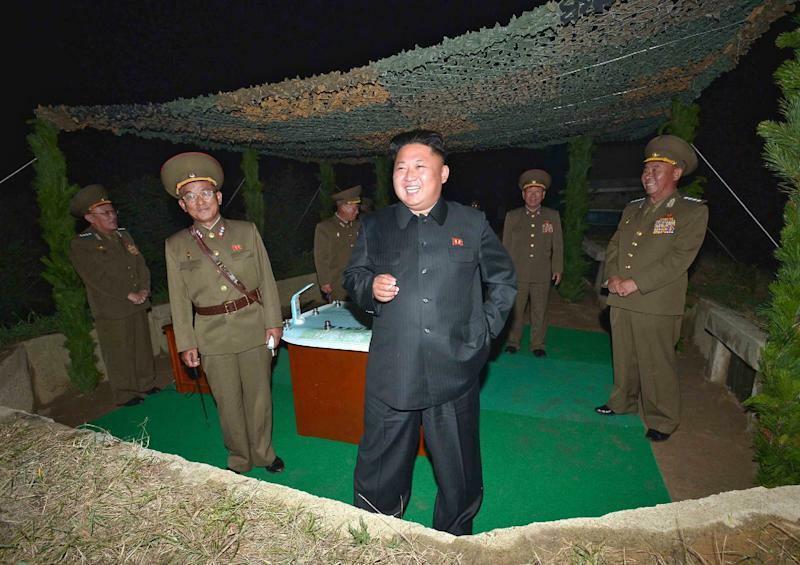 The latest test on Saturday -- guided by the leader Kim Jong-Un -- simulated a short-range missile strike on South Korea where 28,500 US troops are stationed, the North's state media said.